Your home and yard aren’t the only things that need spring-cleaning. Your finances could probably due with a maintenance check as well. Start the spring season off right with these five mindful tips. A lot of Americans are stressed out by their financial circumstances. The 2015 Stress in America report shows that our stress levels have slightly increased in the past year, and for the ninth time in a row, money and work were the top two sources of stress (67 percent and 65 percent, respectively). While spring cleaning your finances won’t necessarily make your credit score go up or your loans disappear, it can reduce your stress. You’ll also be better organized and you’ll feel more in control. Listed below are five Mindful Money Spring Cleaning Tips. Budget maintenance. Did you start off this year with a budget? Have you remained faithful to it? Now is a great time to check. 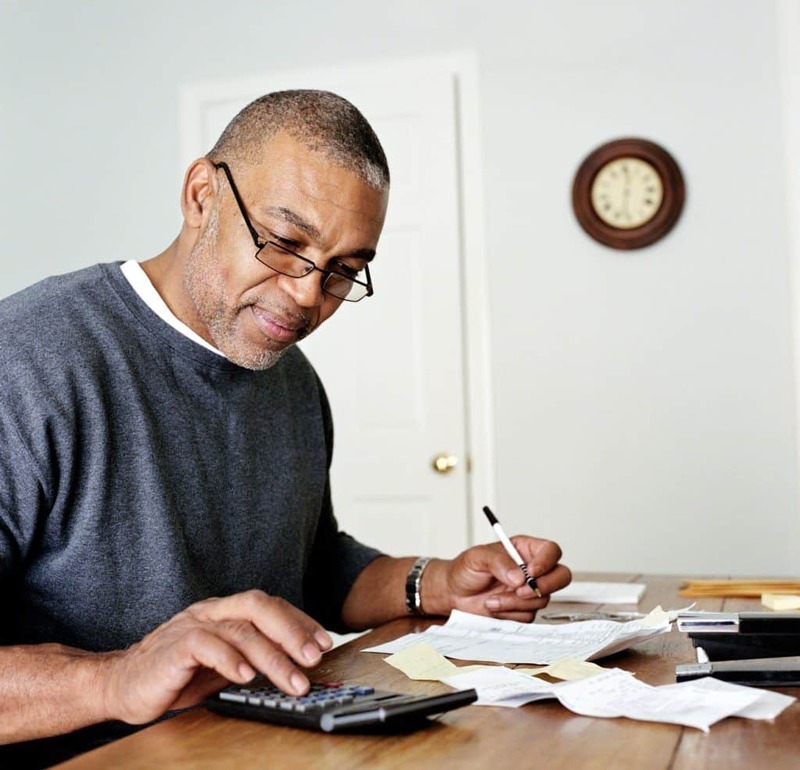 Review your bank statements and compare it to your previously set goals. Are you meeting your targets? If not, consider making budget maintenance a routine thing. Schedule another budgetary review in three months so you can see how you progressed. Weeding out the unnecessary. Once you’ve reviewed your budget, you can start weeding out unnecessary expenses. Do you really need your Starbucks coffee every morning? If not, opt for a cost-efficient solution, such as home-brewed coffee. But remember, splurging is perfectly fine as long as you are willing to make other sacrifices. What are you prepared to give up for the thing you want most? Paperless Finance. The monthly bank statements, credit card statements, and bills can leave you with a ton of paper to file away. Try going paperless and have all your statements and bills emailed to you. Keep your necessary documents and consider shredding the rest. Credit score checkup. If you haven’t checked your credit score recently take a look. Are you at your goal number? If not, consider talking to a financial counselor. They can give you personalized advice for boosting your credit score. Secure your money. This spring take extra care of your finances. For instance, are you storing financial papers in a safe space? Are you using only secure Internet connections to access online banking information? How complex are your passwords and do they vary for each account? Be sure to keep these security questions in mind as you spring clean your finances.